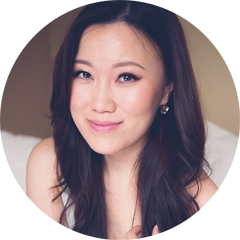 TheBunnieHole | Vancouver Youtuber & Blogger: Say Hello to CC Creams: My very first CCs! 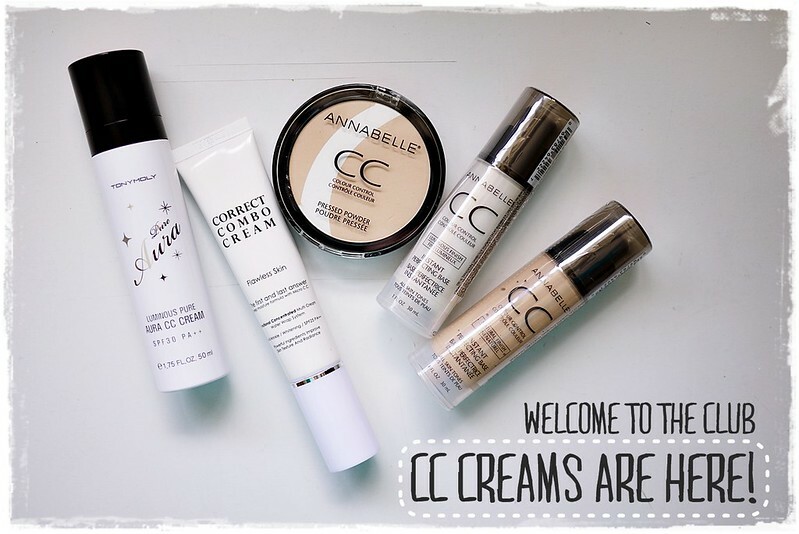 Say Hello to CC Creams: My very first CCs! Well ladies and gents, it's finally time for the official unveiling of my very first CC Creams! I've dance around the subject for a while (here) and I'm thrilled to be testing out my first few contenders. Mizon and Tony Moly products can be found via eBay and also on Korea Depart (online) for international orders. Annabelle's versions are available in various drugstores including Shoppers Drug Mart, Superstore, London Drugs and online. I have to say that I'm excited about all the options that's going to be available in the CC Cream department so there will be so many brands to play with and explore. Though I'm not yet certain if these will replace my beloved BBs, they might be a useful add on... for now only time will tell. 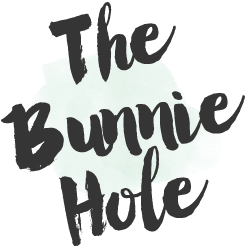 * This post contains a PR sample, to learn more about how this works please read my Blog Policy. Is the tony moly one fragrance free? The Tony Moly is not fragrance free, it is quite scented though more of a skincare scent than anything too floral or sweet. Thanks for the video, I would love to try the cc cream of banila co.